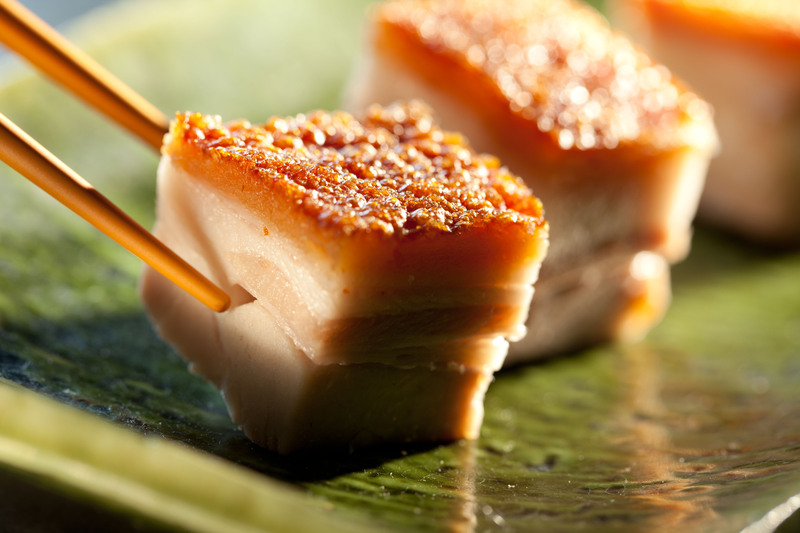 Tai Hing, “ King of the Roast”, is famous for its Chinese roast food in Hong Kong, mainland China and overseas. Rooted in Hong Kong since 1989, Tai Hing has received overwhelming appreciations from customers and won numerous awards from the industry over the years for its commitment to product excellence. Tai Hing is definitely the best choice for the authentic Hong Kong food experience.